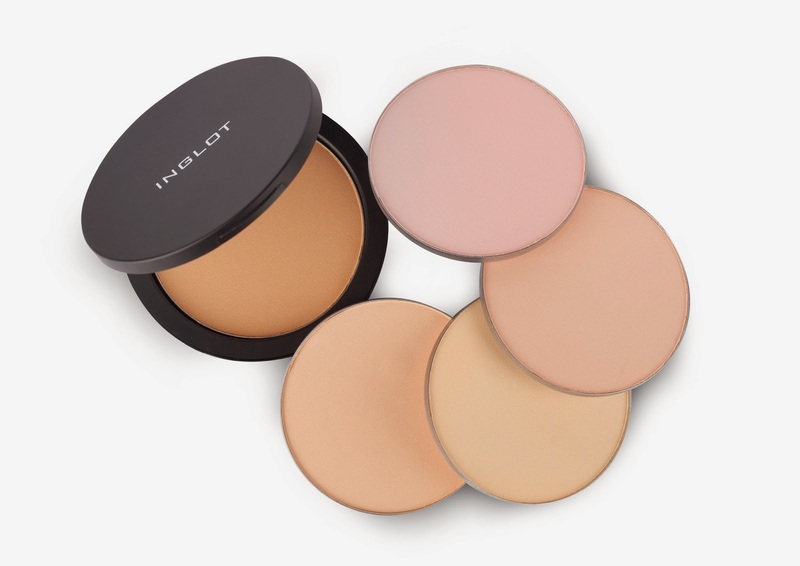 Fashion Maven... Mommy: INGLOT Launches New HD Powders! 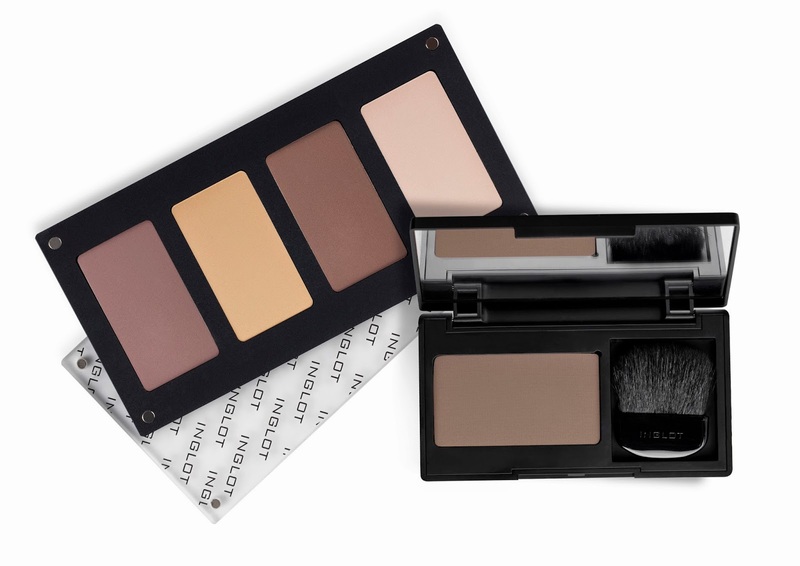 INGLOT Launches New HD Powders! Get excited because INGLOT Cosmetics launches HD Illuminizing Powders and Freedom System HD Sculpting Powders tomorrow (June 5, 2014)! The skin loving ingredients include premium silicone powder and diamond dust, perfect to hide skin's little imperfections and leave you looking refreshed and rejuvenated. Outstanding film-forming agents will provide a smooth and long-lasting finish. Ideal for everyday use, this product may also be used for filming in high definition and will ensure the face looks flawless even on a big screen! Love to contour? This beauty is for you! In one convenient palette you have everything needed to contour and sculpt your face, enhancing only the best features and diverting attention from any imperfections. With high pigment color concentration and translucent coverage the illusion of a more structured face can be achieved without the excess product. I don't know about you but I'm especially excited about this! I'm definitely bringing this beauty home with me!